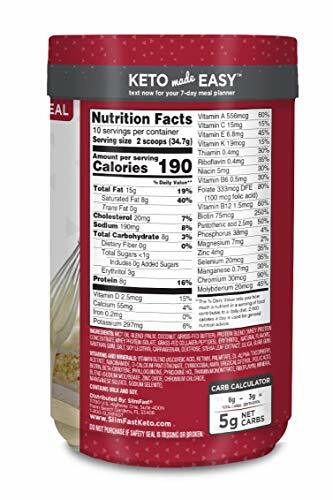 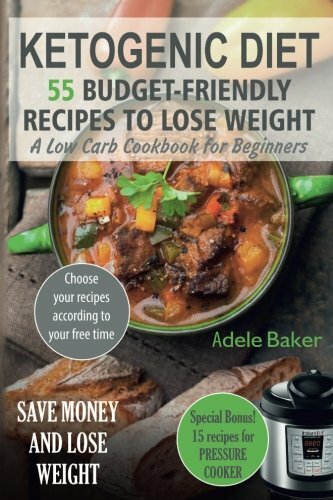 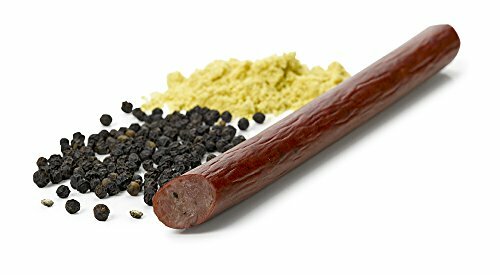 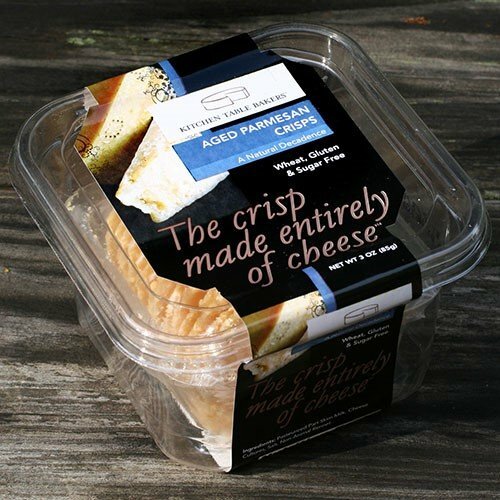 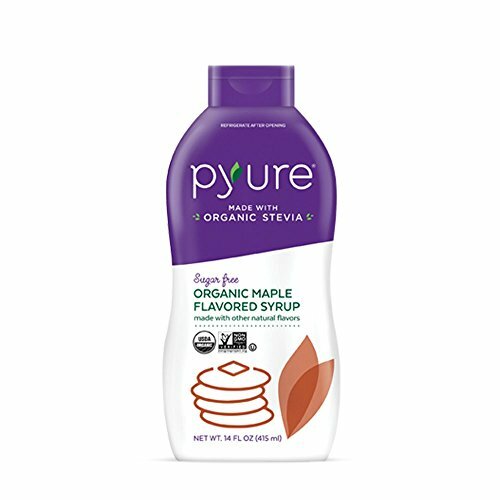 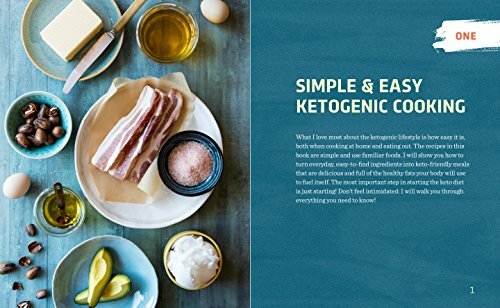 Success on the ketogenic diet is achieved by following its low-carb, high-fat principles―this means that you need ketogenic diet recipes that are easy and enjoyable. 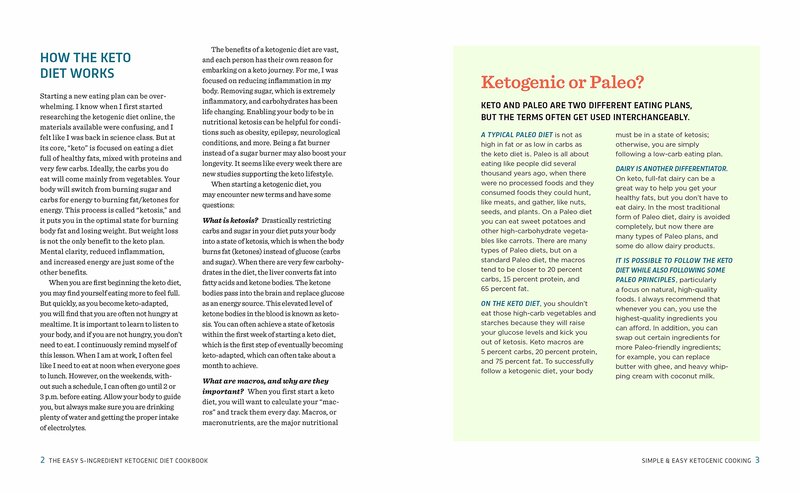 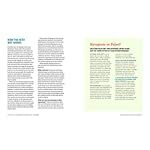 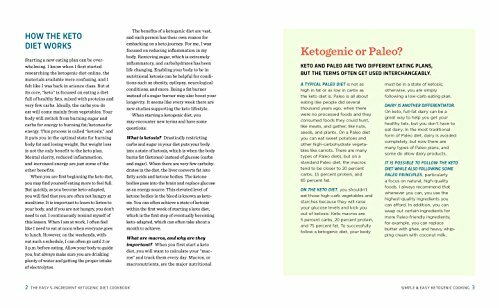 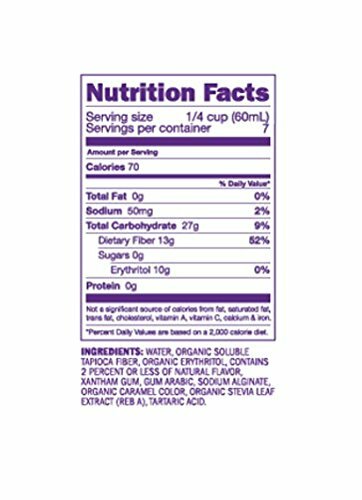 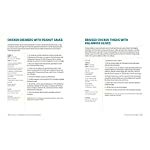 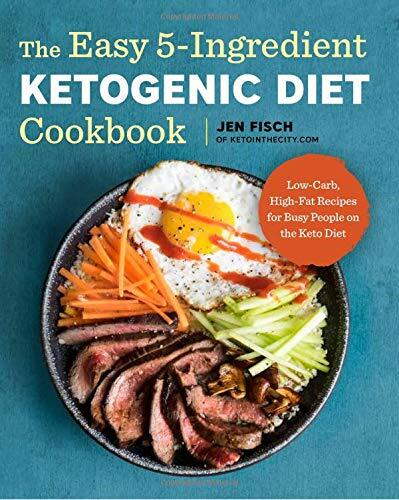 As a busy working mom, Jen Fisch began creating quick ketogenic diet recipes for her family and sharing them on her popular ketogenic diet blog Keto in The City. 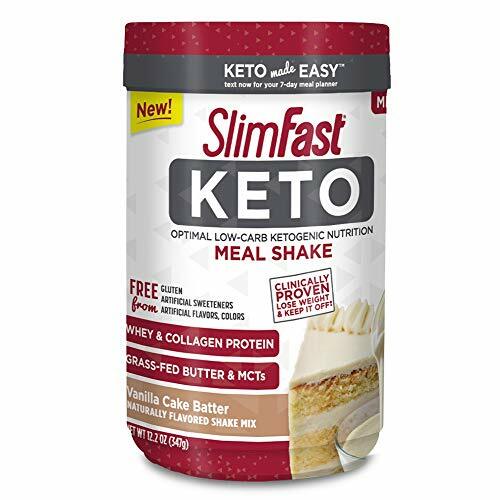 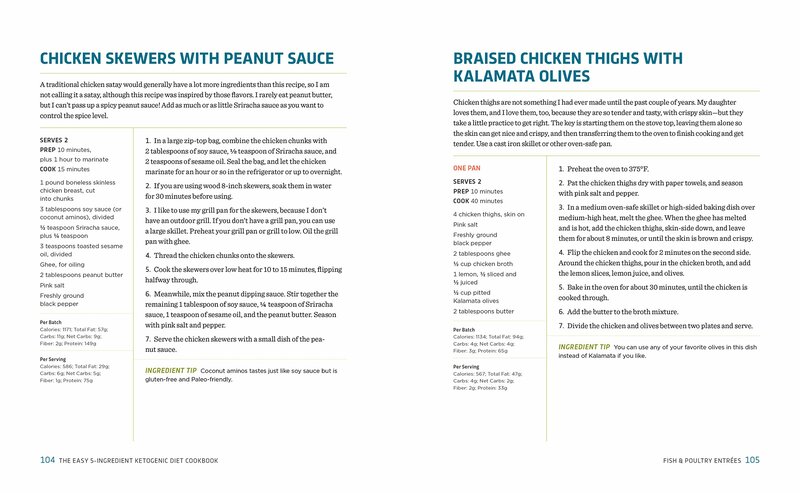 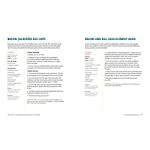 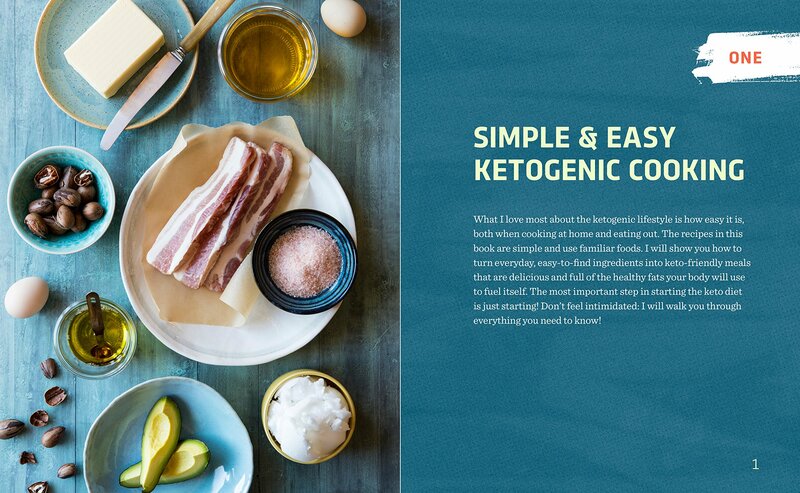 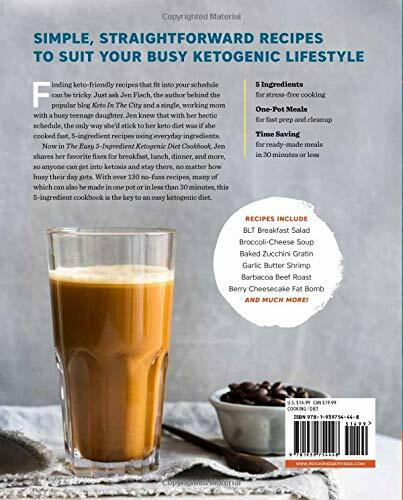 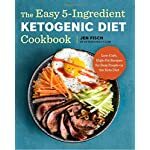 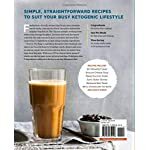 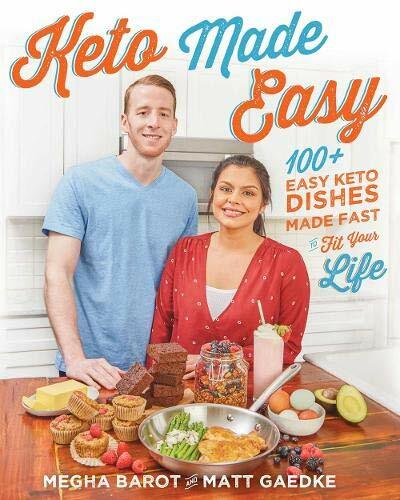 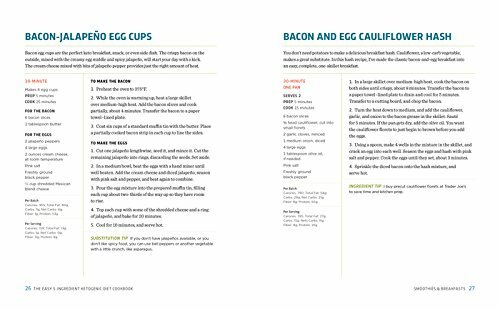 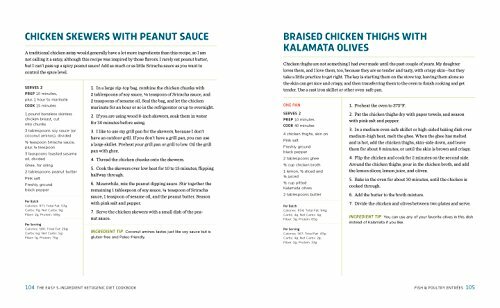 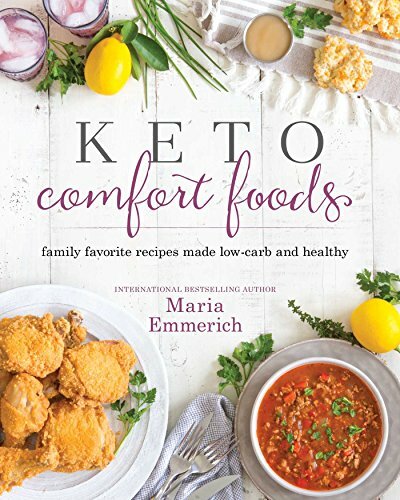 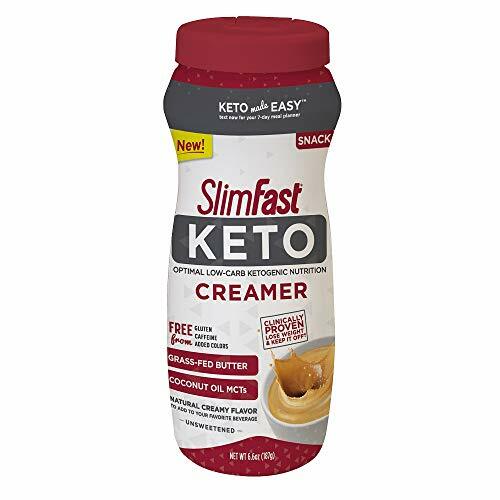 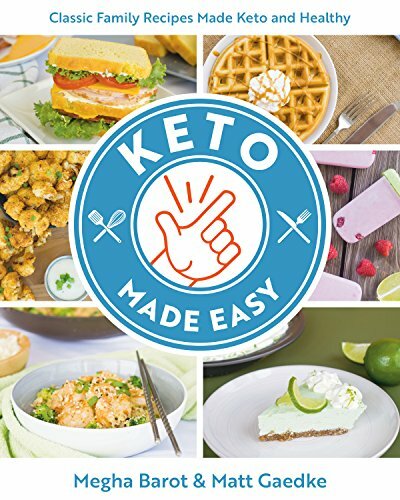 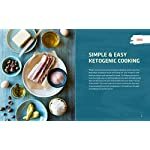 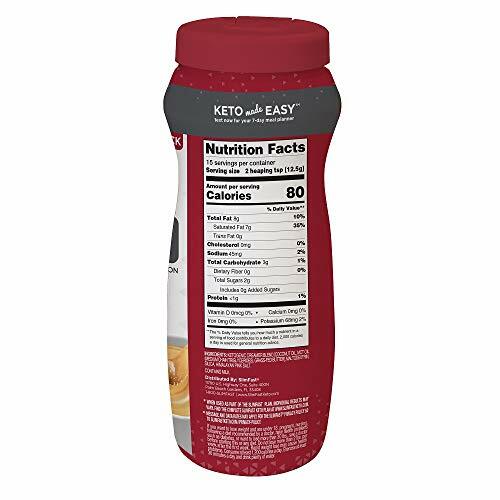 With The Easy 5-Ingredient Ketogenic Diet Cookbook, Jen’s actually simple ketogenic diet recipes will mean you can achieve the results you need no matter how hectic your lifestyle.